Trending in recent years among brides and grooms is leaving behind the traditional, large, 250-person, fancy church, banquet hall wedding in favor of a fun, exotic destination wedding that adds the adventure of a sunny honeymoon vacation. Couples choose to go out-of-town for many reasons, including basic economics. You would think that staging a wedding in another country would break the bank, but in most cases, only close friends and family attend these celebrations; thus, sparing couples from the large, expensive, traditional wedding receptions back home where everyone up to your long-forgotten Sunday School teacher are invited. 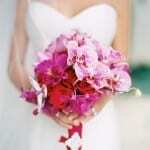 Destination weddings have become increasingly popular for couples of all types. 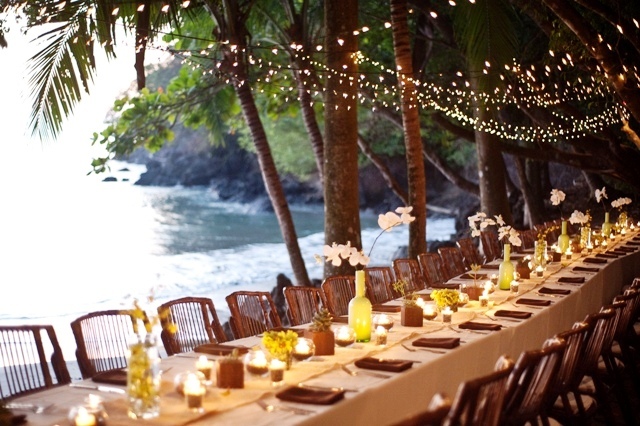 Costa Rica has become one of the premier locations for destination weddings in the world. 1. Choose your location carefully. Destination weddings don’t always have to be a beach setting. Choose a mountain, volcano, lake, forest, etc. if beaches aren’t your thing. For instance, Costa Rica has lovely cool climates up at elevated cloud forests. 3. Do your weather research. 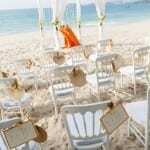 You probably don’t want to have a beach wedding in hurricane season. If it is that country’s rainy season, or if during your wedding month it usually is very windy, or excessively hot, prepare for it so that no matter what, your plans will happen with no issues. When having a beach wedding, make sure to check on the tide times and sunset times for your wedding day so that you can plan properly. 4. Make sure your wedding will be legal, and also valid back home. The nice thing about Costa Rica is that citizens from other countries can get legally married without any residency requirements, blood tests or waiting periods like on many Caribbean islands. In Costa Rica, you can either be legally married in the Catholic Church (following all rules and protocols), or by a civil lawyer. The only downside to doing the legal part of your ceremony in Costa Rica is sometimes very long wait times to have your wedding certificate officially registered, then translated to your home country language, certified by your country’s embassy, and mailed to you. 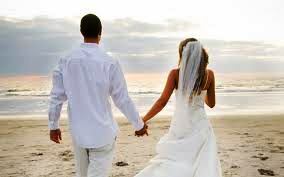 Many brides and grooms handle the legal arrangement in their home country and then enjoy a worry-free spiritual ceremony in Costa Rica that is intimate and personal. 5. Use reputable vendors. Always check out venues and hotels beyond what you see on a website. Check online reviews, ask to speak with a past bride who was married there, and make sure that all that you are seeing and reading on the website is true to what is shown in the photos and written. 6. Be aware of local laws and cultural customs. Make sure you know what local laws are regarding noise, fire, alcohol, etc. For instance, you may be expecting to dance under the stars all night, when local laws rule that all amplified music must be turned off in open spaces at 10:00 pm. Or, you want to have a bonfire or fireworks, but they are not allowed due to fire bans or environmental restrictions. Keep true to local cuisine; remember you are celebrating your wedding day in another country which may not have access to some of your favorite cuisines. 7. Be helpful to your guests. Give them as much information and travel help as possible, and far in advance. Modern etiquette dictates that couples only need pay for themselves at a destination wedding, so how much and what you pay for is up to you. 8. 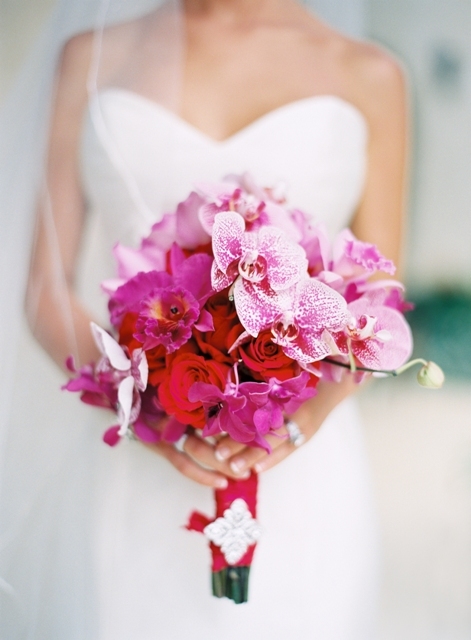 Choose wisely what you and your guests will wear for your destination wedding. Don’t require formal wear at a tropical beach wedding, for instance, or you’ll have very hot and unhappy guests! Get great ideas for destination wedding guest wear and bridal gowns at TLC. 9. Go with the flow. 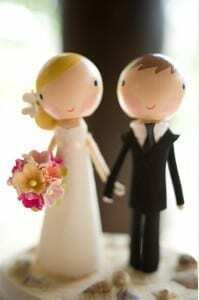 What’s important at the end of the day is that you and your guests had fun and shared love. The “unknown” of holding an important event in another country, another culture and another climate can be stressful, so remembering to relax and enjoy is all-important. 10. Hire a professional wedding planner to avoid that planning stress; they already know the ins and outs of destination weddings. Allow someone with experience and years of knowledge working in that foreign country to help take your ideas, vision and dreams to fruition so you can truly be a guest at your own wedding and live in the moment of every memory being created. One of Costa Rica’s best destinations for weddings and honeymoons is Santa Teresa Beach on the Pacific’s Nicoya Peninsula. 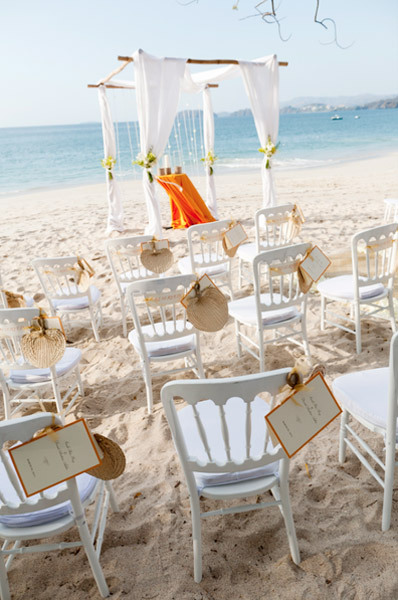 Santa Teresa is the perfect backdrop for a romantic wedding with its wide, light sandy beaches, lush vegetation and spectacular sunsets. 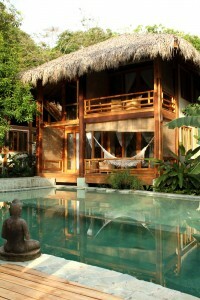 An excellent choice of locations at Santa Teresa Beach is Pranamar Oceanfront Villas & Yoga Retreat, a Trip Advisor Traveler’s Choice Award winner. Pranamar Villas is a gorgeous, intimate oceanfront hotel with luxury two-story villas, beachfront villas and tropical bungalows, all designed in tropical Indonesian architecture. The free-form saltwater pool and tropical gardens add beauty to the eye at every turn. 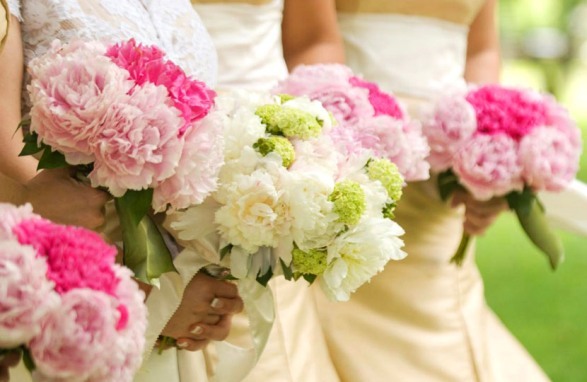 Pranamar’s on-site wedding and events coordinator can help make your wedding the day you’ve always dreamed of having. 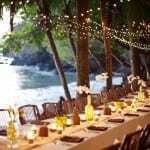 From abundant tropical flowers to catered unique food and drinks, they’ll take care of creating an extraordinarily beautiful beach wedding for you. The hotel can sleep 30-35 guests; having the entire property for your party ensures complete privacy.